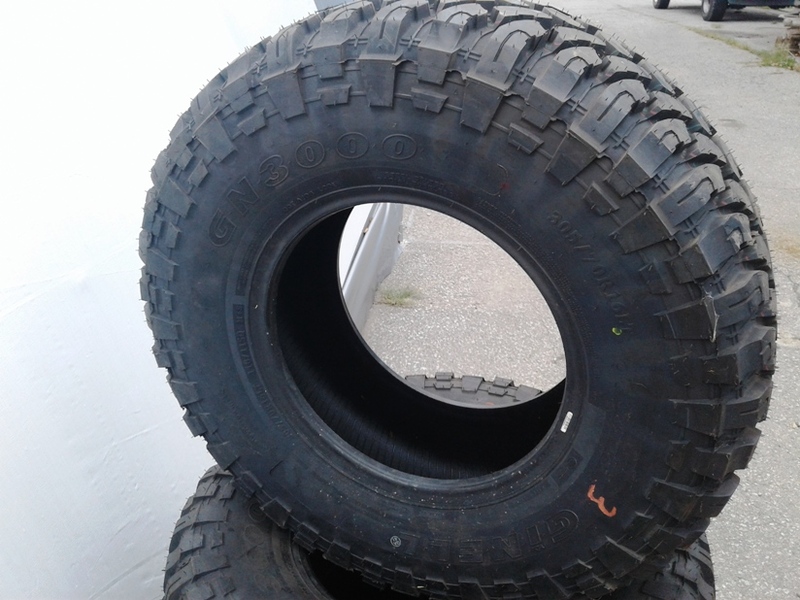 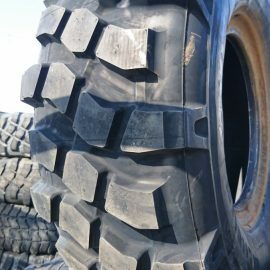 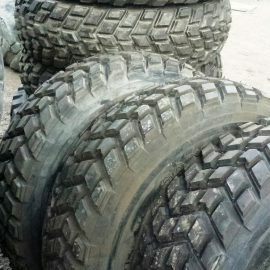 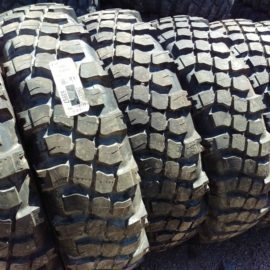 The GN3000 M/T line of mud tires feature an aggressive tread for maximum traction, but are uni-directional to reduce noise and wear for on-road driving. 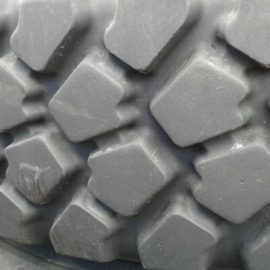 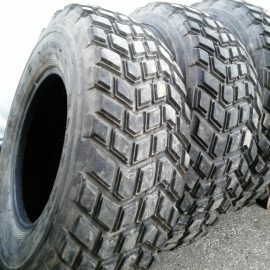 Large center and shoulder blocks provide traction in mud and snow while also easily self-cleaning. 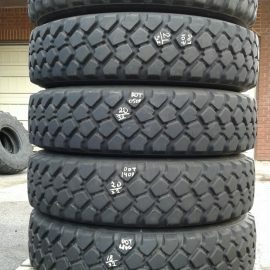 Most sizes feature outlined. 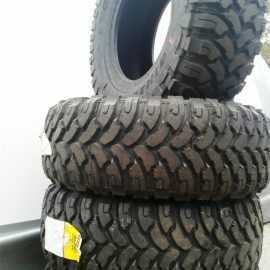 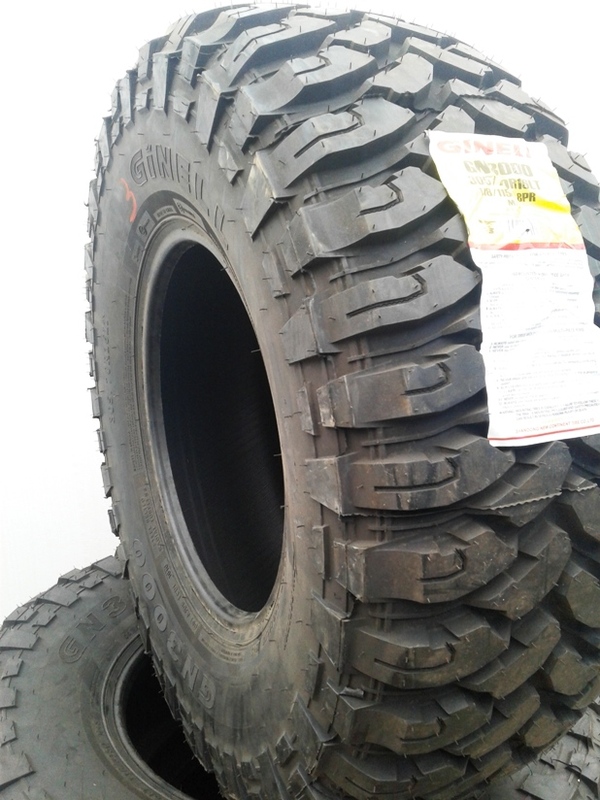 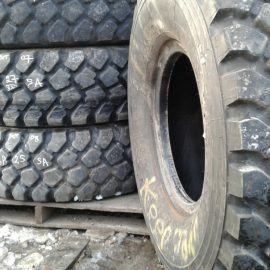 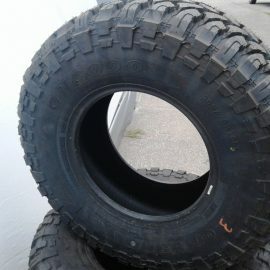 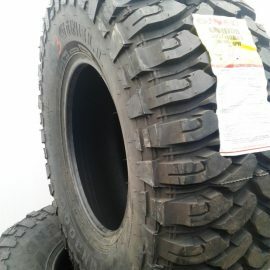 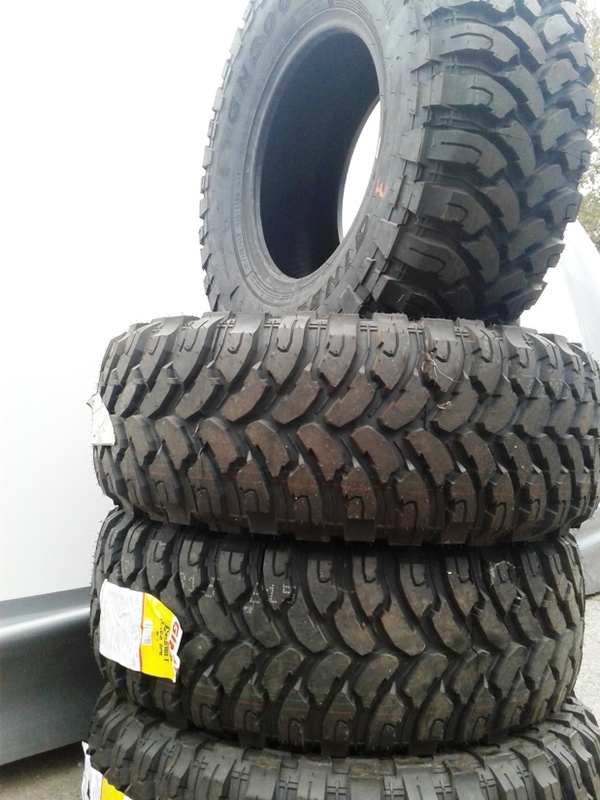 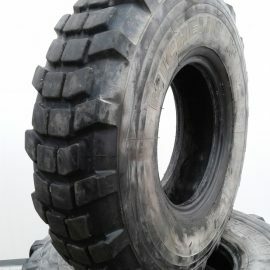 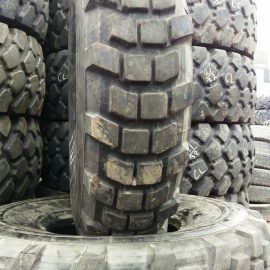 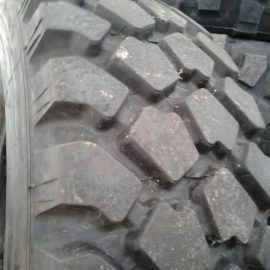 4 seasons touring tire.